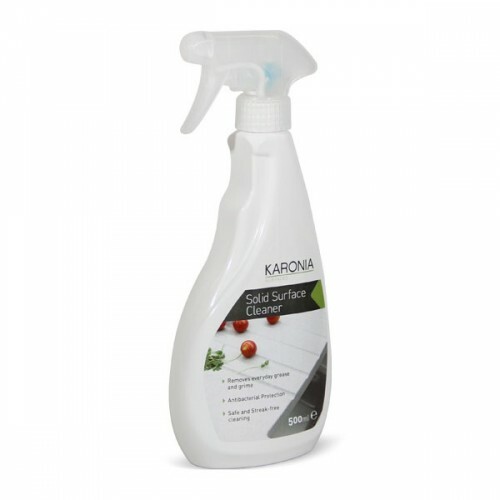 KARONIA Solid Surface Cleaner is an antibacterial spray designed for daily use. 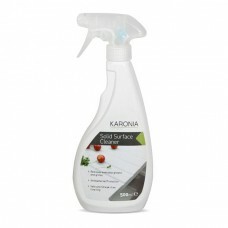 With its non-hazardous, biodegradable and solvent free formula, it cleans surfaces leaving a sparkling, streak-free finish. 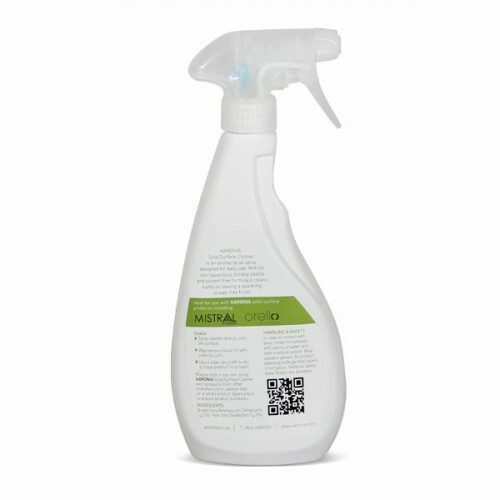 Removes everyday grease and grime.